Nadia Crighton takes a look at the importance of puppy training and some wonderful tips to get you started at home. Basic puppy training can start the minute your pup arrives home. Dogs love strong leadership and they thrive on dog training and learning new things. 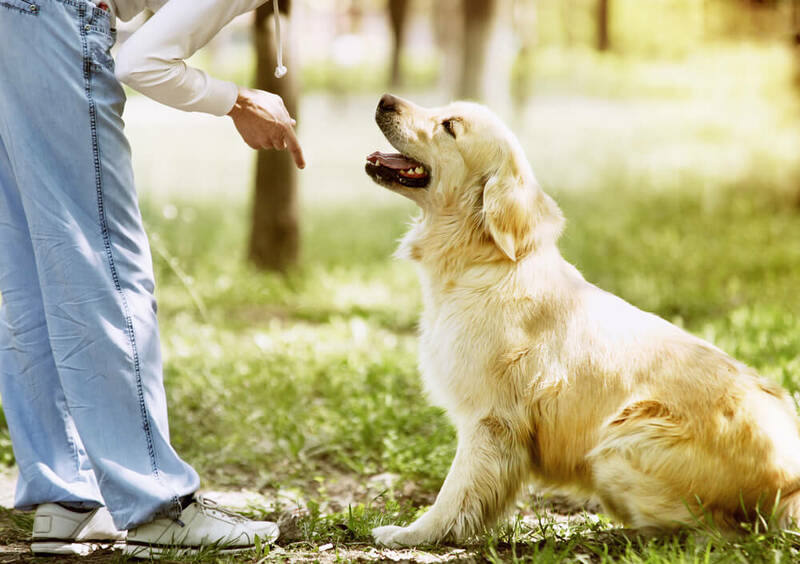 Teaching your dog ‘manners’ right from the beginning can also help eliminate many behavioural issues in older dogs. Dog Training will strengthen the bond between owner and dog and allow better understanding of the art of ‘responsible dog ownership’. 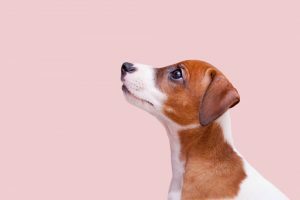 It’s a good idea to get an understanding of basic puppy training before your puppy arrives home, as puppies are not able to attend puppy training classes until they are fully vaccinated (around 16 weeks of age). Many veterinary clinics offer puppy schools that can help with basic-commands and socialization. Puppies can normally attend these classes from around eight-10 weeks of age. Puppy school is wonderful, as they will allow puppies to interact with other dogs in a safe and sanitized environment. Remembering that while fully unvaccinated, puppies are are susceptible to many life-threatening diseases. 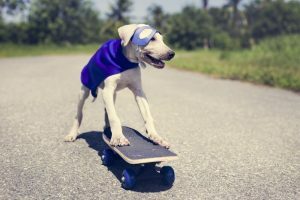 However, socalising is extremely important at a young age, so it can be a bit of a juggling act to ensure your pup is getting socalised, but in a safe environment. Needless to say, puppies under 16 weeks of age, or those not fully vaccinated, should stay away from dog parks and high-risk areas. Disease can live in the environment and soil for many years, and can be passed easily to playful curious puppies, with dire consequences. Puppies will also go through a ‘fear period’ from eight to 11 weeks. Ensuring your puppy has positive experiences during these critical weeks is very important in preventing problems later down the track. 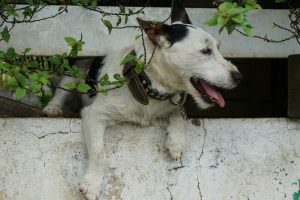 A pup that is severely scared during this time will hang onto that anxiety well into their dog years. 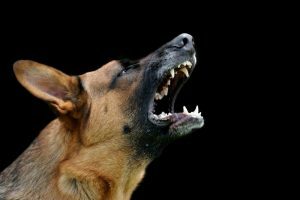 That fear could be anything – children, other dogs, loud noises, cars, or even a feather! So always be considerate to what the puppy is being exposed to. Only allow positive experiences and if in doubt, simply do not risk it. Always supervise children and discourage them from picking-up the puppy. Rather; ask the child to sit and allow the pup to snuggle in their lap. More on children and pets here. Sit – this is the easiest dog command. Have a little treat in your hand (a puppy biscuit or a little piece of ham). Ask your dog to sit and put the treat in front of his nose. Lift the treat up over his head. As the nose goesfghfghgfhfgh up, the bum goes down. “Sit…good dog”. Then treat and praise. It won’t take long before your dog knows the command. Keep the hand movement the same and your puppy will also recognize the hand movement (flat palm facing up, and hand moving in an upwards motion). Then you can ask your puppy to sit, without using your voice. Come – Get your pups attention with his name and ask him to “come”. Tap the side of your leg. Another trick (if your pup does not respond to his/her name) try callin “pup pup pup pup”…most breeders will call this out to the litter when feeding and always works a treat with new pups. Your pup will instinctively want to run back to you and you can make this a really fun game. Don’t forget to have a tasty treat on hand. Once the pup is running towards you reinforce the word “come”. Then treat…”good dog”. Don’t forget big praises. Continue to do this until your dog understands the word “come”. 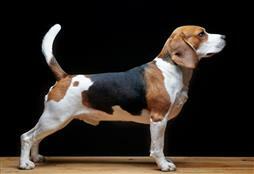 Then add a “sit” to the command so your dog understands that the “come” command means come to me and then sit. This is imperative and will make putting a leash on your dog after playtime much easier. Remember to treat and give big praises after each successful command. Want to learn more puppy commands? Don’t miss our next Blog. Nadia Crighton is a well-known and accomplished Australian Journalist and pet magazine Editor. As a busy mum of four humans, two dogs, 50 sheep, three cats, a handful of chickens and a goat named Billy, she simply adores pets of all shapes and sizes. These are her personal thoughts and advice from many years of pet-ownership.